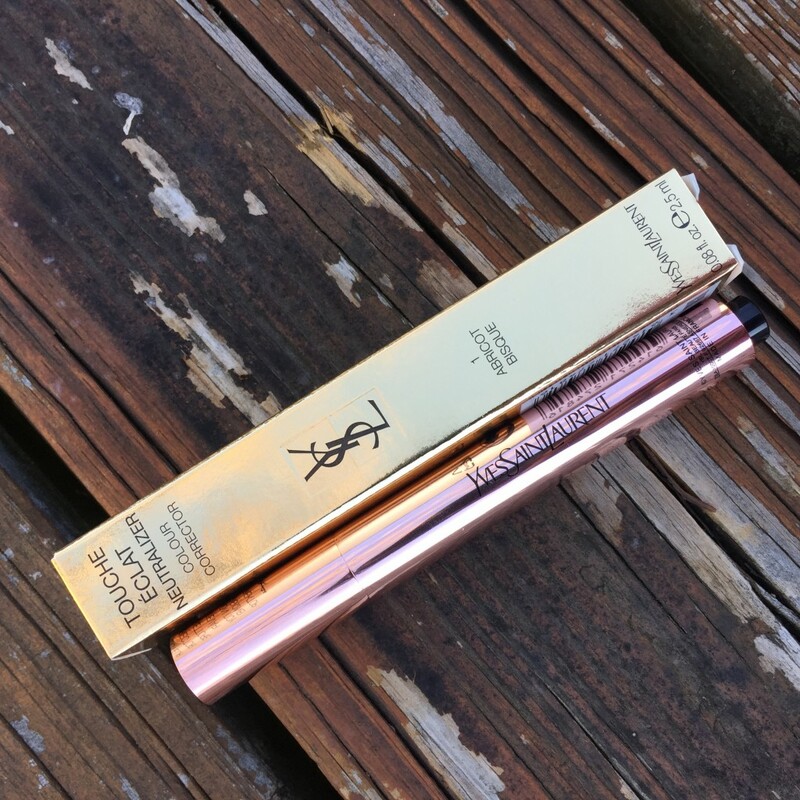 The Yves Saint Laurent Touche Éclat highlighter is a cult favorite and has been a staple in my makeup bag for a while now, so I was excited to try the new neutralizer formula! 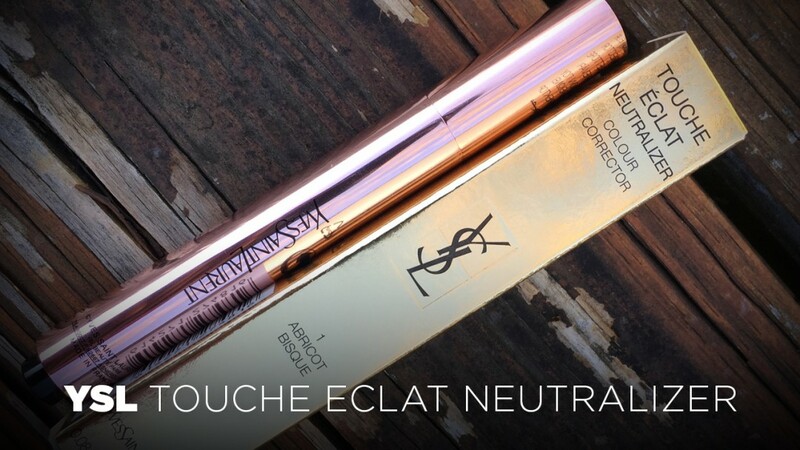 These Yves Saint Laurent Touche Éclat Neutralizers come in 3 color corrector shades that ‘instantly cancel and neutralize color imperfections for a flawless skin tone.’ They each work as a complexion highlighter and target different skin concerns, from blemishes and redness to dark circles and dark spots. The lightweight formula is great because you won’t need to layer on a lot of concealer to cover the peachy color and doesn’t crease. Better targeting: the easy one-click brush allows you to perfectly target the problem zone. Wear under or over foundation. 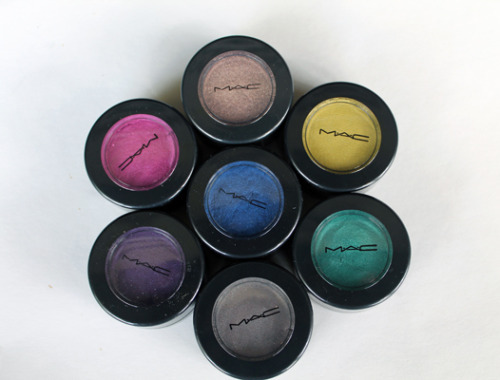 Better buildable color correction: the lightweight formula allows for customizable and seamless correction. Vert Green: Corrects blemishes, conceals redness for an even skin tone. Apricot Bisque: Corrects dark circles and dark spots. Illuminate.